Line Investment and Property Inc. 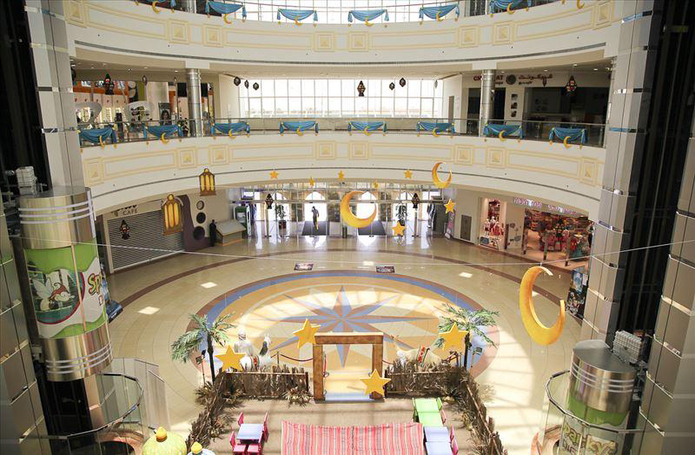 The Mall, strategically located and easily accessible from Dubai and Abu Dhabi is at the heart of a rapidly developing residential area in Al Ain. Giving choices for people to shop will only reduce their trips to Abu Dhabi or Dubai. With total build up area of 41,000 m2.